If there’s one bookish event that I would gladly make time for out of my intense schedule, that would be this year’s “Love-A-Thon”. Hosted by 4 lovely women, it aims to spread the love for books all over the world. Now, to show just how excited I am to be a participant for this lovely activity, I’m sharing with everyone some of my answers to the questionnaire that the hosts sent me. This is to not only share whatever I can to this activity, but also to help my readers and other participants to get to know me more. Most of you guys know me because of the way I write my posts and reviews. Tonight, I’m proud to share some facts that only a few people know about. Let’s get this party started! I’m John Michael Capinpin Cabral. 20 years of age, born on the 1st of November, year 1995. Yep, that’s me! Most people call me JM, and I suggest you call me that too! And yes, that photo right there is my shameless attempt in trying to look fierce. Please forgive me! I blog from Manila, Philippines. In Marikina City, to be exact. Where good quality, handmade shoes are produced. And yes, I am shamelessly plugging my hometown’s main source of income. Haha! I’ve been blogging for more than 8 years now. I started on Tumblr, sharing my personal thoughts about anything under the sun. After a year or two, I then created a new account, made solely to express my thoughts on food, and just last year, my heart finally decided that my love for the printed word is strong enough to make me create another new account, this time on WordPress, so I can tell the world of all the adventures that literature has taken me to, one book at a time. Before I decided to create a book blog, I joined a bookish group on Facebook named “Pinoy Book Freaks United”. It’s where I met most of my wonderful bookish friends, and we first met during Marie Lu’s book signing event last 2014. 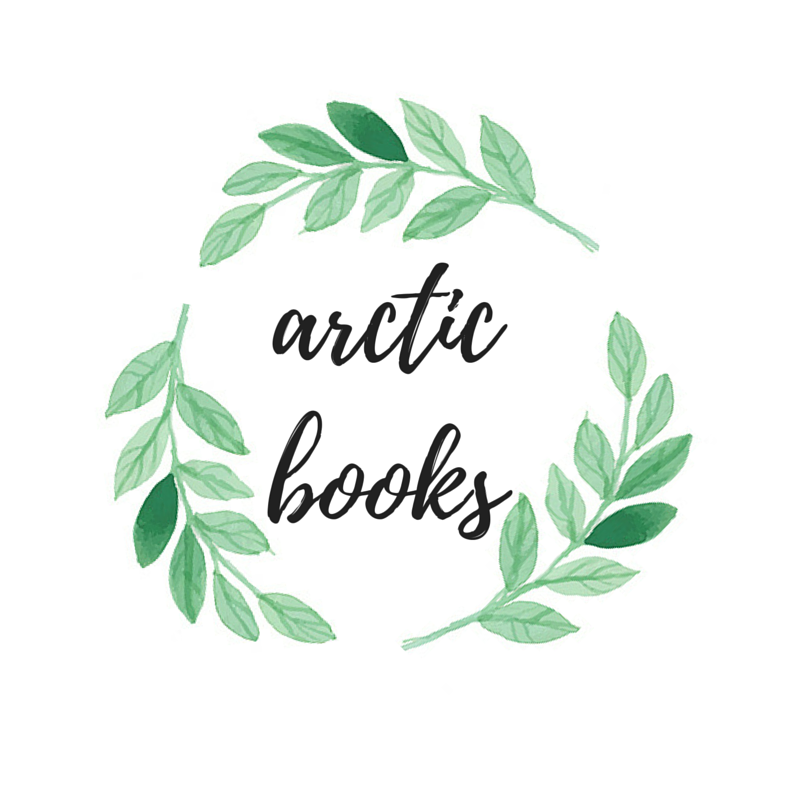 After a few more events, I finally decided on making a book blog, incorporating the name of the group I joined as well as my goal for the blog: to reveal my bookish thoughts which may or may not be similar to others readers like me. I mostly read and review contemporary and/or fantasy books. These are my main interests, but I am hoping to be a little more diverse this year, and try to be as open to reading more books from other genres as possible. My favorite romantic contemporary book so far is Nicola Yoon’s debut novel, Everything, Everything, while my favorite fantasy read/s so far are the books in The Lunar Chronicles Series by Marissa Meyer! I also post recaps of any bookish event I attended in the past. Some of the recaps I really enjoyed drafting were the #CTCinPH Signing Event, as well as the #BookwormsUnite Gathering, both held last 2015. Go check them out! I also enjoy drafting book tag posts that other bloggers tag me to do. One I recently drafted was the R.I.P. It or Ship It Book Tag. Make sure to check out the links I left for you! Meeting new bookish friends and co-bloggers anywhere would have to be the best experience for this community. The feeling you get whenever you meet someone with whom you share the same passion and interest with, is priceless. Also, imagine the intense levels of combined fangirling. Right? What I love about the book blogging community is how much support one could get from people you don’t even know personally. I mean, your friends are always a given. They’ll always be supportive. But whenever someone you haven’t even met yet takes the time to read, like, or comment on your posts, it gives you a great deal of approval, knowing that someone could actually relate to you and your thoughts. I’m actually most excited for Truthwitch, and Passenger, which were both out since the first week of February, as well as The Crown, A Court of Mist and Fury, and Illuminae #2. I actually have a lot more of books I’m waiting to see on the shelves, but those are the titles that I really am excited to get to read! Name the 5 books (or series) you want to read this 2016 that you didn’t get to in previous years! I have to get into detail with this one! Please, forgive me! The Harry Potter Series – Okay, so most of my readers know that I, shamelessly, haven’t read this series yet. I actually just finished watching all the movies in the franchise and they exceeded expectations. I’m actually wanting to buy the boxed set of this and hopefully get to read them before the year ends! Please wish me luck on this! The Heroes of Olympus Series – You probably know by now that the Percy Jackson series got me into reading for leisure, and I am, again, ashamed to admit that I haven’t read the next books in the series. Yes, I will get to it this year! Six of Crows – Last 2015, this book got all the positive attention it deserved! As much as I want to get in on the bandwagon, there’s just so little time! I really hope I can read this soon! Heir of Fire – I started reading this mid 2015, and for some reason, I had to put it down. Somehow, it feels like the pacing of the story seemed to get slower as I turned it’s pages, and I had to leave it alone before I get tired of it. But I will read it again! In This Life by Christine Brae was such a fantastic read. To quote my review, “In This Life is a great New Adult novel from Christine Brae, and it’s a great read to start your 2016, that is if you’re into tear-jerking and heart-shattering stories.” I hope everyone could read it, and grow an attachment towards the story and the characters the same way I did. Percy Jackson, hands down! He’s an amazing half-blood, and he would make such a good friend, not only to me, but also to the other kids as well. Oh, and from what I recall he’s got a fantastic sense of humor! The characters from Sarah J. Maas’ Throne of Glass Series would have to be my top pick for this! As much as I can tell, they’re all wonderful and utterly dauntless characters who wouldn’t back down from a fight. They make a great team. Seeing that I am also a Hotel and Restaurant Management student, one of my hobbies include cooking for my friends and family. As well as eating. I think that comes as a 2 in 1 package, right? Lately, I have developed an unusual fondness for Funkos. When I first saw them, I was like “Why should I pay P600.00++ for a mere plastic toy?” and now, I’m here, starting my collection with three figurines. What is wrong with me? Lol! I love this song, Style, from Taylor Swift’s album, 1989! I really, really, really want to see The Lunar Chronicles get turned into a TV show! And, I actually have a post about my fancast of the characters drafted! (Stay tuned!) I want to see who they’ll cast, and how they’ll perform to bring the wonderful series to life! Plain. Simple. Modern. That’s how I want my bookshelves to be. Pierce Brown. Because why the heck not? That concludes this long post! I actually hope people could get to know me more through this post, since that is the main idea of me drafting it. Thanks to everyone who had the time to read it all the way down. And huge thanks to Alexa, Cee, Hazel, and Mel, for hosting this wonderful activity! You are such amazing women and I hope I could get to know you more as well! See you on Twitter for the next chat, folks! Oh your Sadness Funko! I finished Heir of Fire via audiobook and I SWEAR it is so good. THE END IS JUST….!! 🙂 SO GOOD! I’m so happy Sarah would visit the Ph! I lived in the Visayas and obvs we didn’t have signings back then. You guys are so lucky! Hope you get to meet her! Hey JM, so glad you can join Love-A-Thon! Oh my god, I think I see a picture of you and Jayvee! That is awesome! WISHING YOU LUCK IN GETTING THE HARRY POTTER SERIES READ. IT’S A KILLER OF EMOTIONS. 😀 And Six of Crows is awesomeeee (don’t need to tell you that) because of crew thievery! SO GOOD. I love how simple and modern your dream library is. I’m actually planning on buying the books next so I could read it before the first half of 2016! I’m looking forward to riding an emotional roller coaster with Harry, Ron, and Hermione! Six of Crows too! Good thing I have a copy, I could maybe read it asap! And as for my library? I really hope I could pull it off one day! As of now, my shelves are absolutely messy, lol. I already know you’re famous, sweet pea! And please don’d judge me, but every time I hear TSwift’s Style, I always feel so modelly and seductive HAHAHAHAHA! ❤ I hope to see you soon!